There are more than 8 million dogs in the U.K. and the Dachshund is one of the top ten most popular breeds. 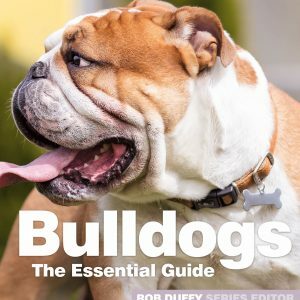 A dog is for life and this book shows you how to give a puppy a good home and how both dog and owner can enjoy the relationship. 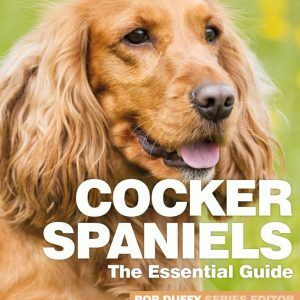 The book walks the owner through ‘essential things to know’ including: microchips; vaccinations; insurance; weight etc. All aspects of care are covered including: the Dachshund as a puppy; the Dachshund as a ‘teen-ager’; feeding and exercising and dangerous foods to be avoided. Health issues that might arise such as Ear mites, Ticks and Fleas are addressed and a chapter on first aid for your Dachshund is invaluable. 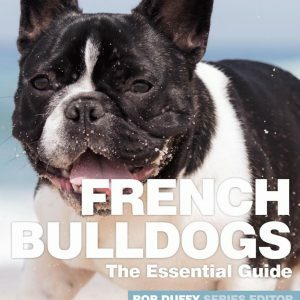 Much more is covered in the book in everyday language that makes it easy to use and understand. 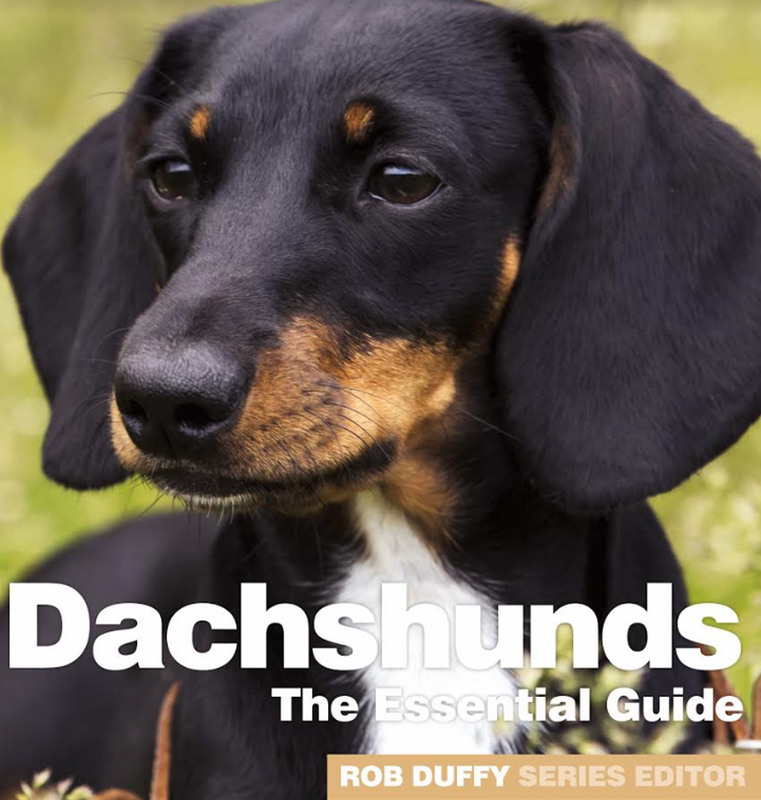 Dachshunds – The Essential Guide is a must for every owner, or potential owner, of this delightful dog.